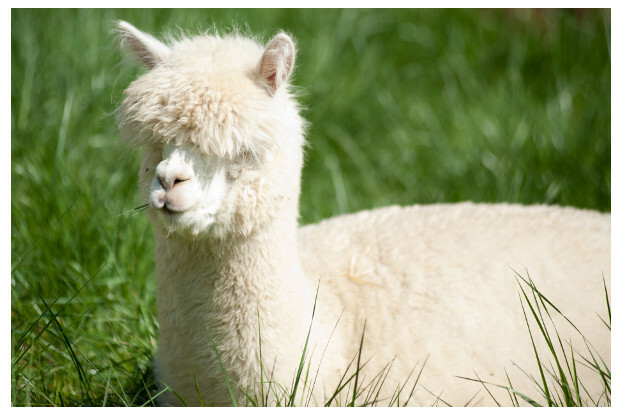 Our Great Lakes/New England alpaca/llama pasture blend has been designed for the cold, icy winters and warm, humid summers found in the areas of northern Minnesota, Wisconsin, Michigan, New York, Vermont, New Hampshire and Maine. It contains a selection of grasses designed to provide nutrient-dense, palatable forage. This blend also contains a high percentage of soft, leafy grasses that are more compatible with the grazing styles and mouth shapes of alpacas and llamas. Treat your alpacas and llamas to the best whether you’re raising them for their fiber, packing abilities or as a hobby.